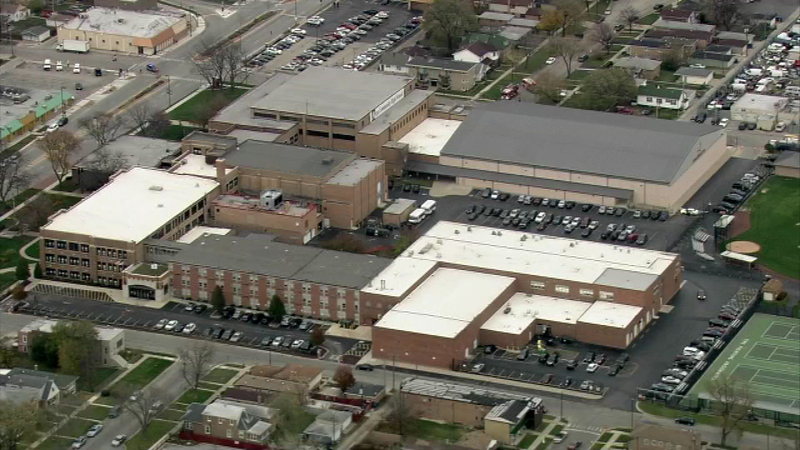 SUMMIT, Ill. (WLS) -- Argo High School in Summit, Ill., is being evacuated due to a gas main break near the school, fire officials say. A school recording says the students are currently being dismissed and can be picked up on the north side of the school on 63rd Street. The recording also says no one is allowed to enter the school due to dangerous conditions. The gas main break is on the 73rd Avenue side of the school, according to officials. ComEd confirmed a crew working near the school hit the gas main.